D.C. Property Management Minute: How to handle a tenant who is breaching his/her lease in D.C. When it comes to property management, the District of Columbia has a unique set of laws. Join me each week as I give you advice on dealing with a common property management problem in D.C. and how to quickly solve it. Billy Cannon is Chair of Offit Kurman's Landlord Representation Practice Group. 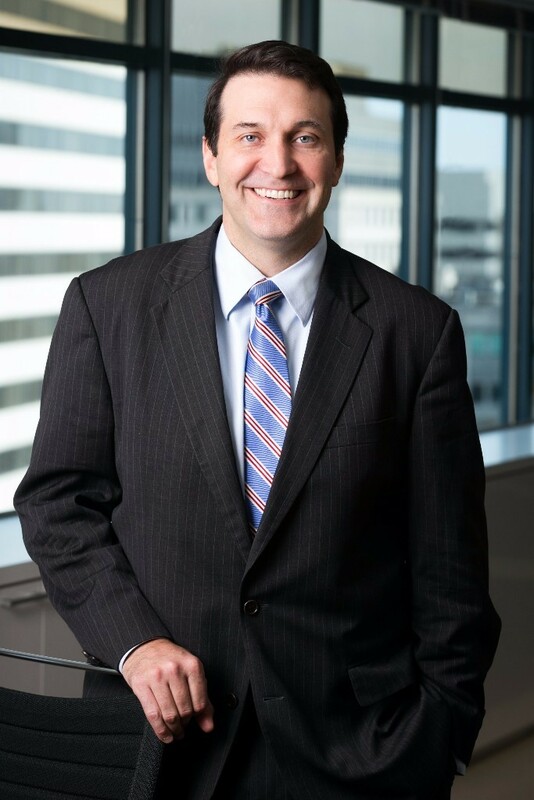 He represents property owners and property management companies in the District of Columbia and Maryland in state and federal court litigation, mediations, and administrative agency hearings and also assists with leasing, transactions and Fair Housing Act compliance.